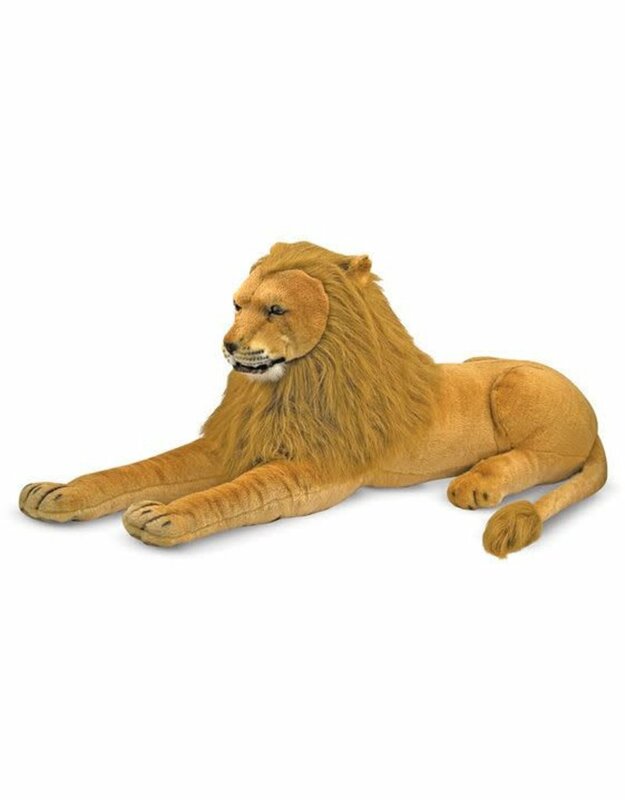 This King of the Jungle can rule over any environment! 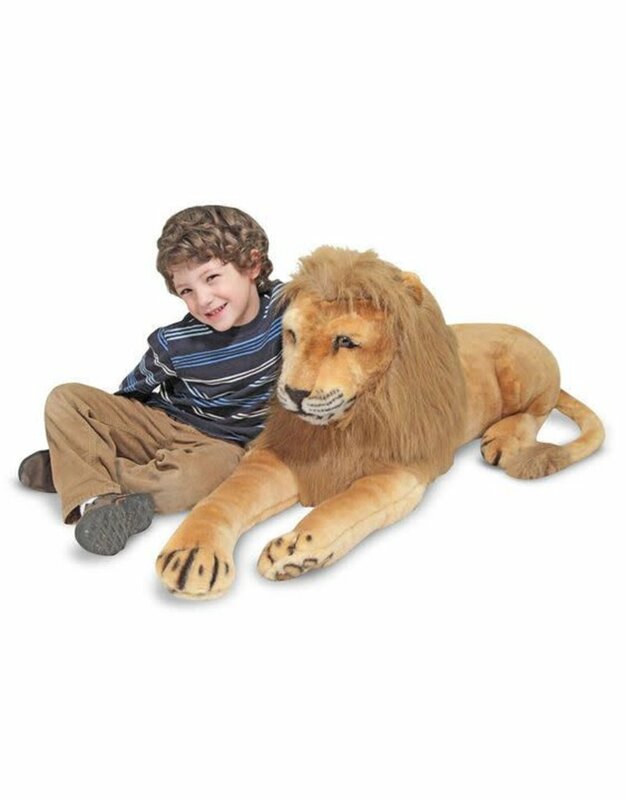 Beautifully detailed and lifelike, our king sized, stuffed lion is carefully constructed to be the "mane" feature in your home for many years. 22"H x 76"L x 15"W - Weighs 5 lbs.